Miami, August 2017. 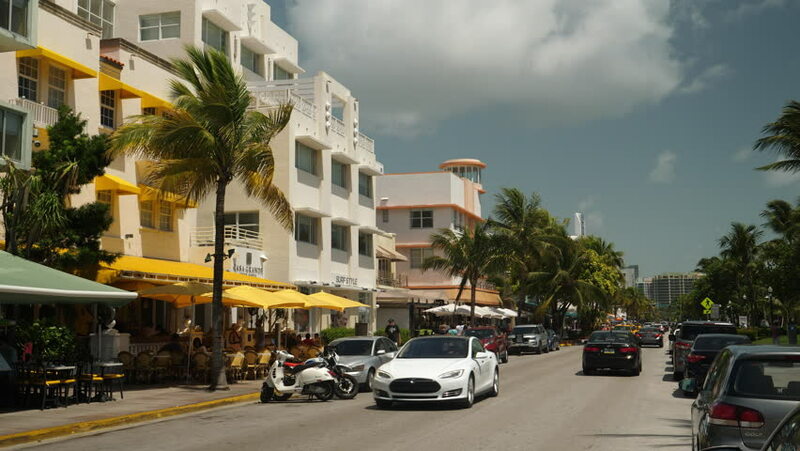 Famous Ocean Drive in Miami Beach. 4k00:19MIAMI, FLORIDA - MARCH 20, 2018: Ocean Drive street scene in South Beach Miami. EDITORIAL USE ONLY. 4k00:07MIAMI, USA - MAY 2015: south beach ocean drive hotels view 4k sunset time lapse florida circa may 2015 miami, usa. hd00:12MIAMI BEACH - APR 2014: The art deco district of Miami Beach, Florida. The Catalina on Collins Avenue.